According to Mr Sanni, the China Nigeria relationship is more significant for Stanbic IBTC. There exists a strategic institutional relationship involving ICBC, Standard Bank and Stanbic IBTC, which can be leveraged to provide stronger trade and business ties between Nigeria and China. ICBC, the world’s largest bank, holds a 20% stake in Standard Bank while Standard Bank has about 65% stake in Stanbic IBTC. “The relationship presents a huge leverage in Africa-China trade ties and has resulted in various initiatives across Africa, ranging from Renminbi trading, to Africa-China business centres, and landmark deals,” Mr Sanni, said. “Nigeria is a market with great potential for now and the future; the Industrial and Commercial Bank of China has built a bridge between the two markets to create possibilities. 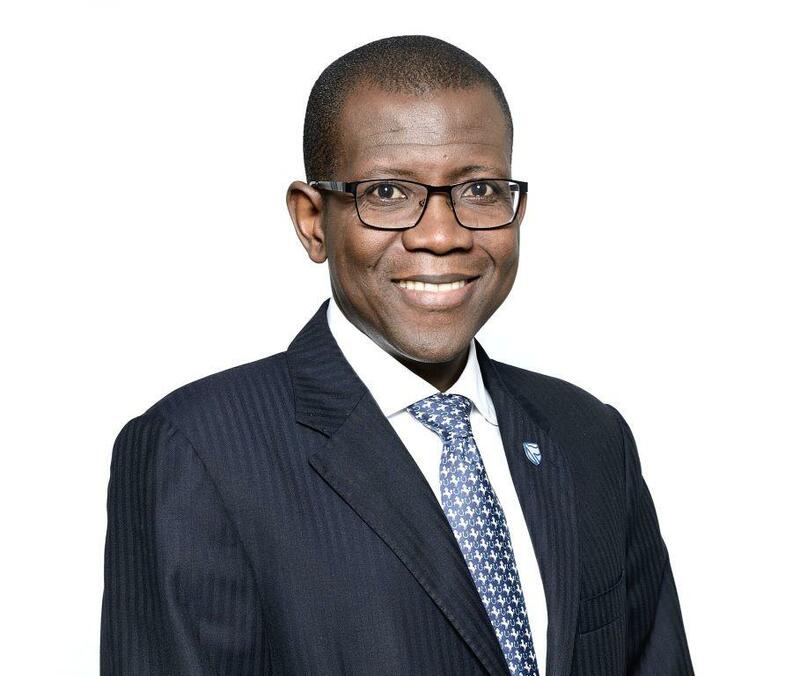 Our special position as a part of ICBC through our Standard Bank heritage has strategically positioned us to help deepen the existing business relationships between the two countries, as the recent currency swap deal portends,” Mr Sanni added. The Nigerian and the Chinese economies, according to Mr Sanni, have similarities that will continue to strengthen the symbiotic relationships between the two and usher in a brighter future. China remains a market with great potential with the largest population in the world. Nigeria is also the biggest economy in Africa, in GDP terms, rich in human and natural resources with tremendous growth potential. Stanbic IBTC, the leading end-to-end financial services provider in the country, with a rich heritage derived from the Standard Bank Group, is well positioned to provide full financial and advisory support to Nigerian and Chinese businesses looking to unlock opportunities in both economies. “Our Africa-China banking Centre was created specifically to link Nigerian and Chinese clients with China’s digital banking ecosystem to underline our unique position as the go-to bank for Chinese businesses in Nigeria and for Nigerian businesses trading in China,” Mr Sanni said.